For over 20 years, our professional Long Island movers have moved families and businesses throughout Long Island with ease. When you choose Quality Moving, you can rest assured that our Long Island residential movers will live up to our name and do the best job possible! Whether you need to move a small corner store or a major corporate branch, trust Quality Moving & Storage to provide customized solutions that meet your every need! 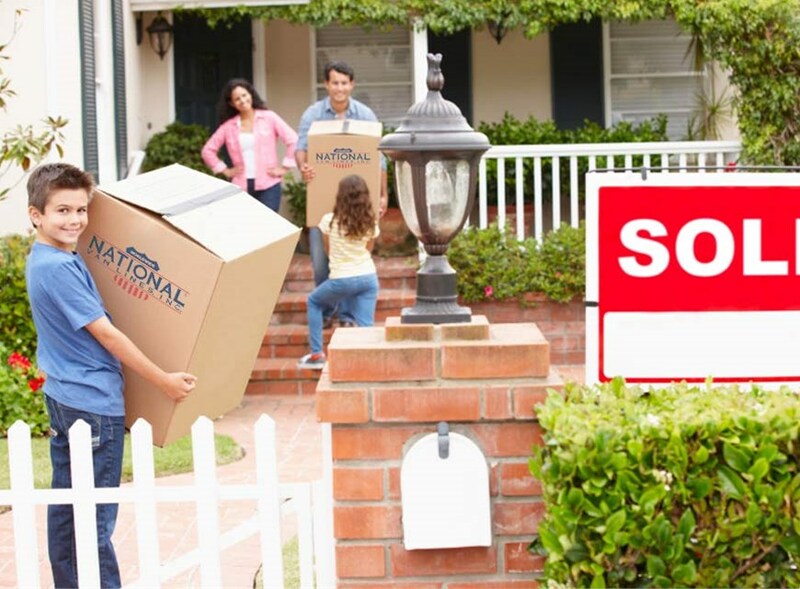 Do you need dependable local and long distance moving services that can be customized to meet your every need? Look no further than Quality Moving & Storage! We’ve helped families and businesses move across town and around the world for over 20 years! You can rest assured that we’re committed to our customers by our A+ rating with the BBB and ProMover status. No project is beyond the capabilities of our certified drivers and trained packers. No matter the challenges of your move, our Long Island NY movers will go above and beyond to provide superior service. Our Long Island NY movers have excelled at local, long distance, and international moves for over 20 years! We have full-service options that meet your precise needs. We’re the Long Island NY moving company that can handle your commercial move! 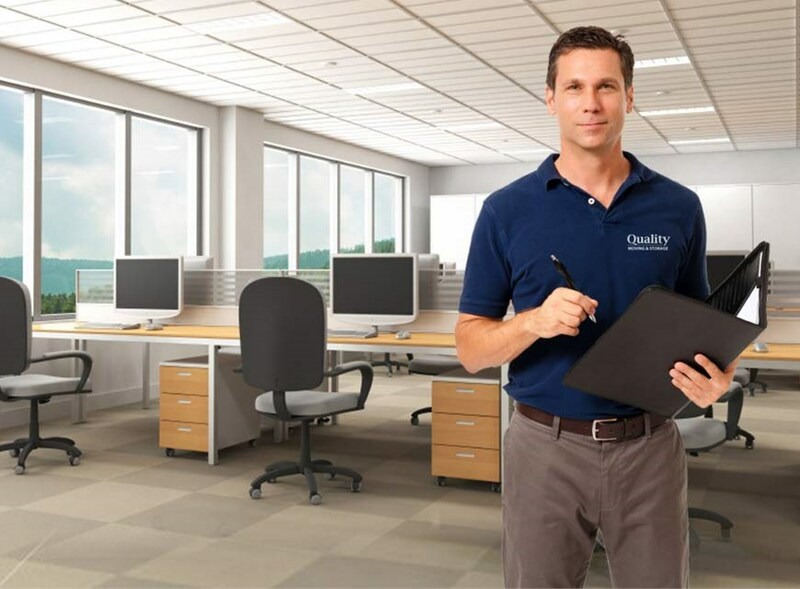 We can move offices of all sizes, from small businesses to major corporations. An international move can be stressful, but at Quality Moving & Storage, we’ll do our part to ensure that your journey is streamlined and seamless. At Quality Moving & Storage, we realize that our valued customers may require extra storage space during or after their moves. Your belongings are precious to you and sometimes certain items require special attention and care during the moving process. 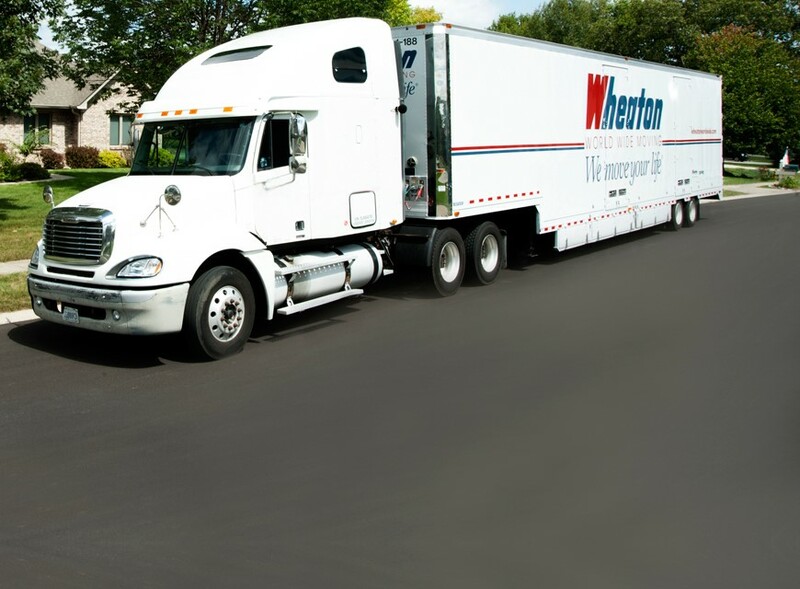 As a proud agent for Wheaton, our Long Island moving company has the resources to complete any local or long distance move with ease. Our reach is global and no matter where you go, our experienced team will work with you to plan your move to perfection in advance. Don’t settle for mediocre Long Island movers any longer! At Quality Moving & Storage, your top Long Island NY moving company, we live up to our name because we go the distance for our valued customers, each and every time!